The Great Mizzodcast Road Game Road Trip! We're going to try something ambitious. We want to meet you crazy a-holes! The Mizzodcast crew is planning a Road Game Road Trip. 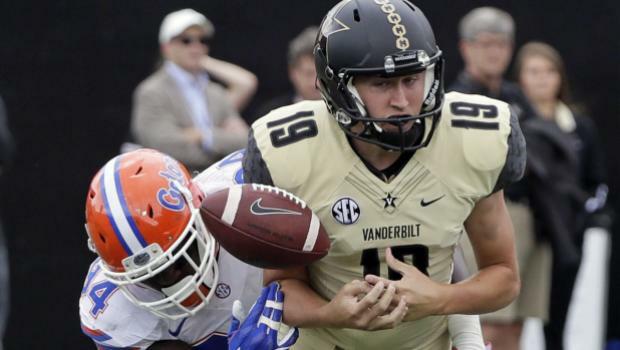 We think that we've put together a very ﻿reasonably priced package﻿ to Nashville for the November 18th Mizzou at Vanderbilt game and we want you to come with us. Below are the details of what you'll be getting with your reservation and what the costs will be. It's pretty all-inclusive, which is the goal we were shooting for. Sign up soon because space is limited!!! We have a 15-person passenger van that is spacious and comfortable. 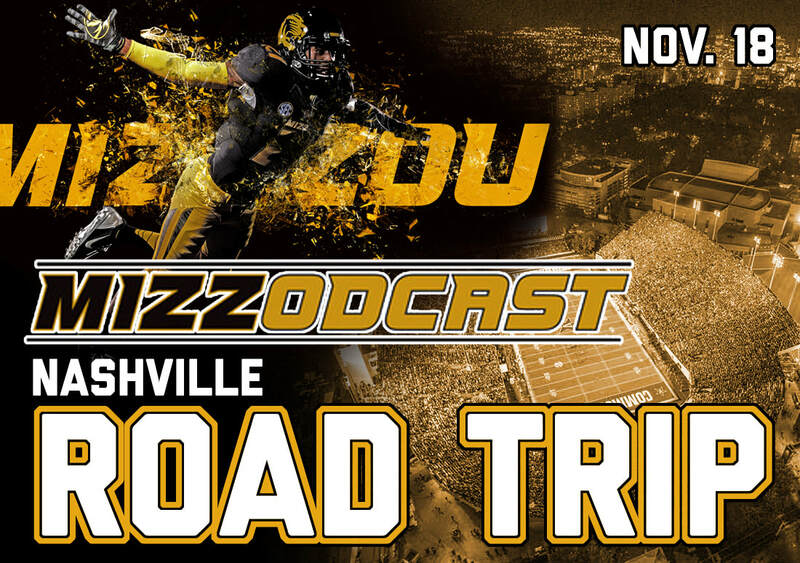 From your seat, you can meet other Mizzodcast fans, chug Stag beer, and take part in a live podcast recording while heading to Nashville. We'll be leaving at 10 a.m. from the commuter parking lot at the intersection of the Hwy 63 and AC Exits. This location should allow you to park your car safely for the weekend. We'll provide libations and understanding when you need frequent restroom breaks. You don't buy beer, you rent it. We have reserved a block of rooms at the Courtyard by Marriott in Nashville. You will have a room provided for the nights of the 17th and 18th of November. The rooms should all be on the same floor and we encourage you to bring back to your room as much Nashville tail as you can muster. You will receive a ticket to the Mizzou at Vanderbilt game as part of our package bloc so we will all be seated together to cheer the Tigers and hiss at the Vanderbilt poindexters. 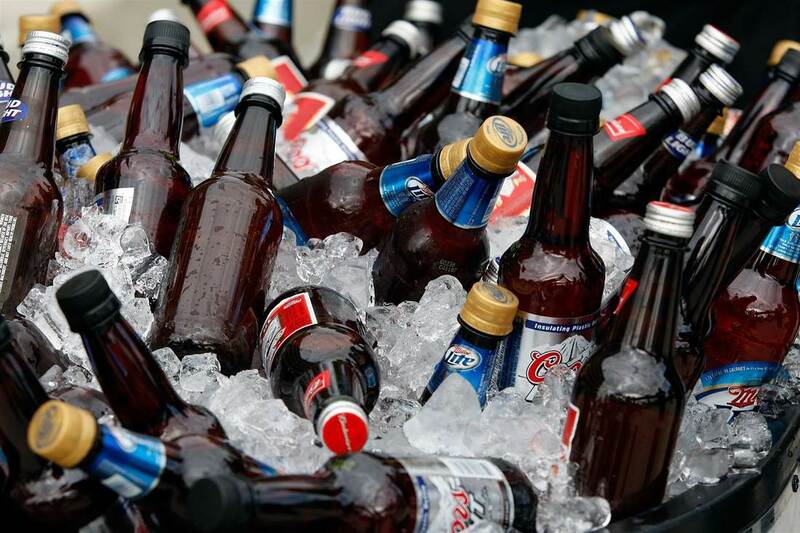 We'll provide a variety of beer and goodies to enhance your experience. You'll also receive a commemorative T-shirt for the event and possibly surprise visits from some Mizzou Football luminaries. We're pretty proud to say that we've kept the total cost pretty darn low for a road game travel experience. For all the amenities listed above, you will pay $450 total. You can Venmo us the money to reserve your spot or email us at Mizzodcast@gmail.com to pay by check or credit card.